There’s no need to write about the importance of a business blog, and even less about how important content is. But one thing you do need is to realize that you need a blog, and to understand how to work with it, and most importantly; what to write. It’s important in the first phase of building a relationship with your visitors to understand that your blog is not a waste of time. Readers should be aware that information is provided by an expert and that they can trust your recommendations 100%. You should not pretend that you are the only guru in the world. There are a number of online experts whose experience can be useful both to you and to your customers. Select really useful information like interesting content on third-party resources. Ensure that it’s reliable; if your visitors find bad information on your site; they will blame you and nobody else. Encourage feedback from your visitors so that they share their own experiences and views on topics. This can be expressed in the form of comments, questions, feedback or their own stories. The primary objective of visitors to B2B blogs is to gain new knowledge. How can you provide new knowledge? When you have developed an interested audience, you can begin to organize seminars and webinars. Principle 5: Do not hide your success! It’s unlikely that visitors will trust your company if they are not familiar with your achievements. Industry seals is a proven alternative. Likes and comments are nice! But do not forget that your audience has come for knowledge, not for entertainment. Use this knowledge on Glabex.com. 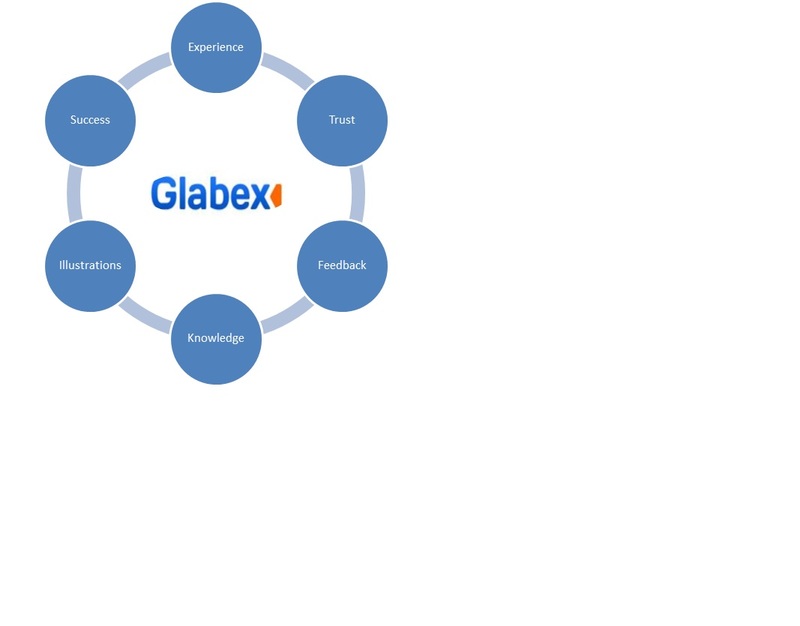 Glabex provides excellent tools for casual sellers and small businesses who want to be successful by dealing directly with their customers. These tools, along with the ease-of-use of the platform, make it easy and quick for business owners or product managers or individuals to sell online and advertise their companies, collaborate with their clients, answer questions, and provide feedback. As Glabex provides full social network collaboration, it allows you synchronize business company profiles, products, and your online store with all the major social networking systems, automatically publishing all your updates! By democratizing the buy-sell experience, consumers have the ability to buy cheaper goods and services, as they are buying from sellers with NO commission. They can also find some amazing goods.